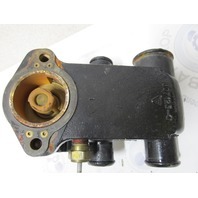 This sale is for one used thermostat housing assembly for Mercruiser Alpha stern drive engines. 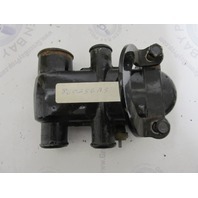 The Mercury part numbers are 860256A 3 and 860256A 1. 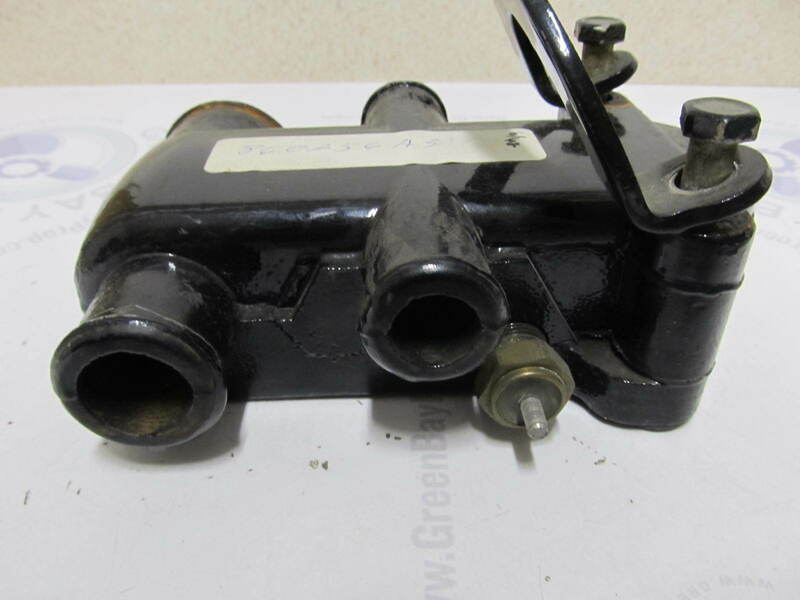 Includes the lifting eye part number 12552. 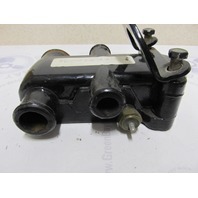 This Mercruiser Thermostat Housing fits Alpha One Gen I and Gen II V6 V8 4.3, 5.0 and 5.7L from 1987 to 1997. 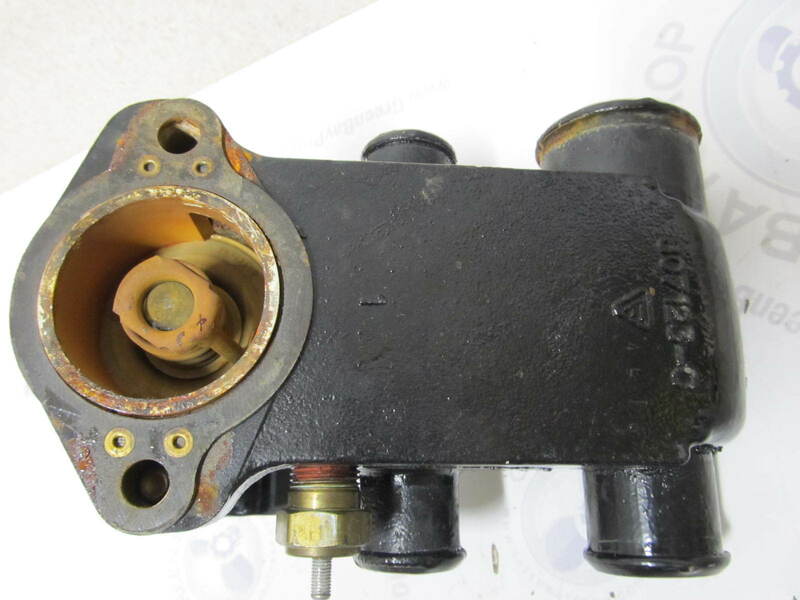 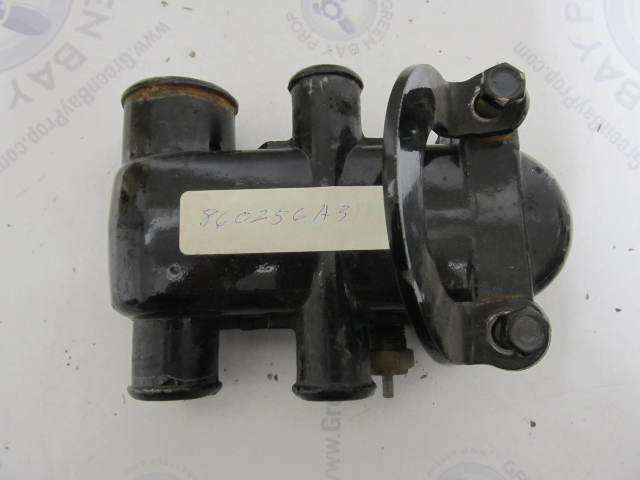 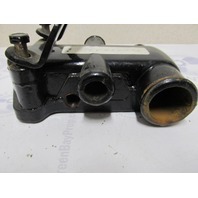 You will receive one used thermostat housing in great working condition. 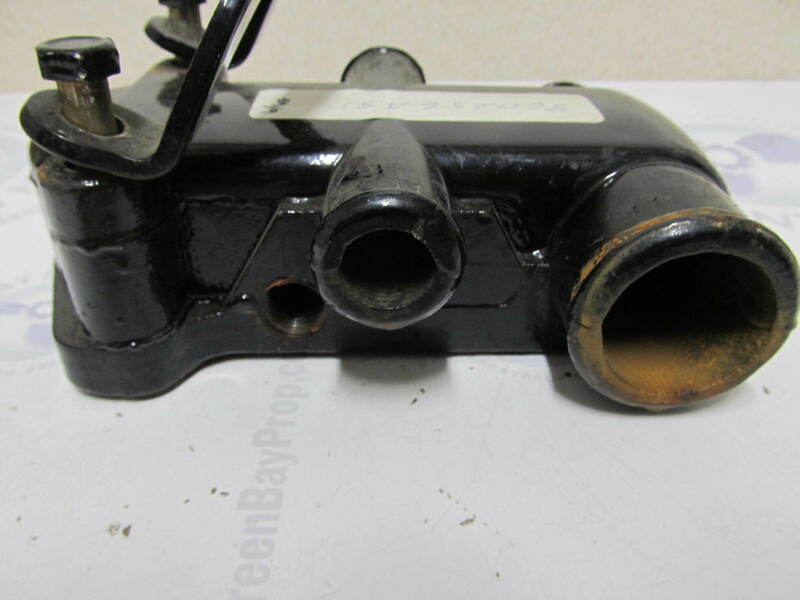 It is a freshwater Wisconsin part, so while there is some rust, it is not corroded out.